Palm, Inc. - US-based manufacturer of PDAs and smartphones based on Palm OS - Zire product lines, Tungsten, Treo and accessories. In the past also produced products Palm family. In 2010, acquired by Hewlett-Packard Corporation, and at the end of 2014 the brand «Palm» switched to TCL Corporation. Palm Computing, Inc. was founded in 1992, its founders - Jeff Hawkins (Jeff Hawkins), Donna Dubinsky (Donna Dubinsky) and Ed Colligan (Ed Colligan) - later became Palm Pilot inventor. The company was established to develop a handheld device, called the Zoomer. The device was made by Casio, marketed by the Tandy, and Palm has provided software to the device can work as a personal organizer. Zoomer grasped a commercial failure, but Palm managed to survive thanks to the sales of the synchronization software for HP products and handwriting recognition software for the Apple Newton. In 1995 the company was bought by a corporation U.S. Robotics. In 1997, after the U.S. Robotics was acquired by 3Com, Palm became a subsidiary of 3Com. In June 1998, the founders of Palm became unhappy with the direction in which the lead company 3Com, left the company and founded Handspring. 3Com made the Palm an independent company, and from March 2, 2000 its shares began to be traded on the NASDAQ site. In 2001 Palm, Inc. for $ 11 million acquired the assets of the company Be Inc., after which the liquidation procedure was started by Be Inc. In September 2003, the company Be Inc. She won a lawsuit against the Microsoft, accusing it of unfair competition is the fact that she forbade PC manufacturers to install on their products operating systems other than Windows. As a result of the court decision Microsoft paid Be Inc. 23.25 million dollars. In August 2003, the company's division dedicated devices, was merged with Handspring and allocated a separate company palmOne, Inc. In doing so, the development of software (Palm OS) became known as PalmSource, Inc .; trademark «Palm» owned by the two companies together. In April 2005, palmOne purchased PalmSource from its share in the possession of the trademark «Palm» for $ 30 million. In July 2005, palmOne was the newly named Palm, Inc.
September 26, 2005 Palm disseminated information about their partnership with Verizon and Microsoft to create a new device Palm Treo 700w, working under Windows Mobile. On the basis of sales device was announced at the CES 2006 show in early January 2006. In December 2006, Palm, Inc. for $ 44 million acquired from ACCESS Co., Ltd. (Swallowed PalmSource, Inc.) a perpetual license to the source code for Palm OS 5.4 Garnet, allowing it to be modified and used in any of its products. However, Palm, Inc. refused to Access Linux Platform Licensing and began developing its own version of an operating system based on the Linux kernel. January 8, 2009 at CES in Las Vegas was presented the new version of the operating system based on Linux kernel, called Palm webOS, and also announced the first smart phone operating system in which this will be applied - Palm Pre (for the US market). 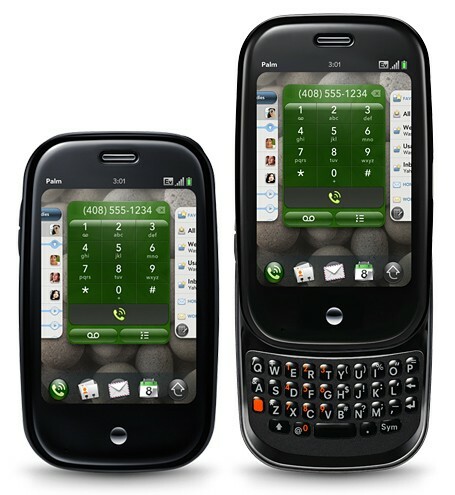 A February 11, 2009 at an investor conference Ed Colligan said that Palm Company, Inc. will no longer produce products based on PalmOS - and all of the company's efforts will be focused on the development of Palm webOS. In April 2010 it was announced that the sale of Palm Hewlett-Packard for $ 1.2 billion (it is interesting that at the beginning of 2010, the owner of 30% shares of Palm was Bono (Paul David Hewson), leader of the Irish rock band U2). July 1, 2010 the transaction was successfully closed, and Palm finally absorbed by Hewlett-Packard. In December 2014 it became known that the Chinese electronics maker TCL Corporation, the parent company Alcatel OneTouch, bought from HP Palm brand. TCL plans to "recreate» Palm with a new company to be established in the territory of the United States Silicon Valley. 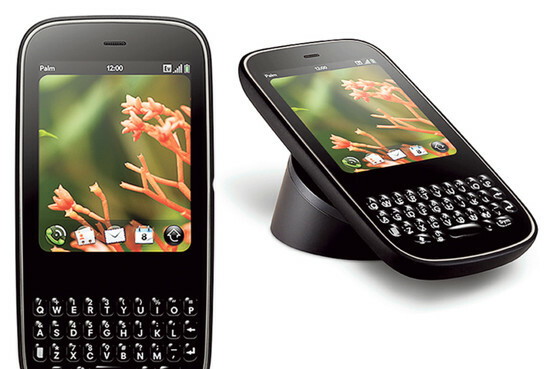 Palm Pre 2 - released in October 2010. Palm Pre Plus - released in March 2010. Palm Pixi Plus - released in March 2010. Palm Pixi - released in September 2009. Palm Pre - released in June 2009, a revolutionary device from the company Palm, positioned it as «iPhone Killer". 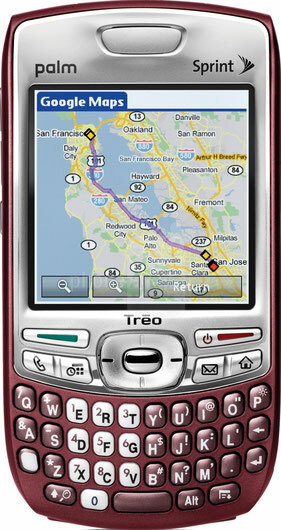 The device is based on a completely new Palm webOS operating system, developed in the laboratories of Palm Inc.